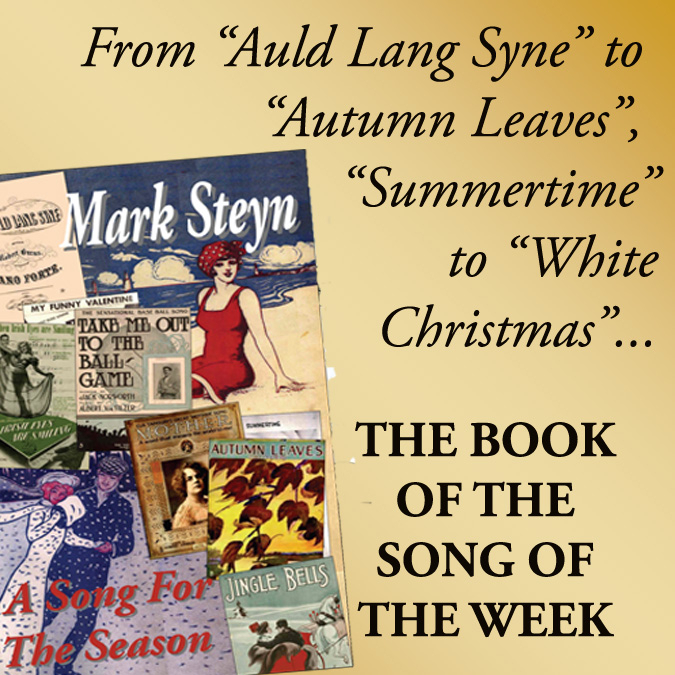 ~The above is adapted from Mark's book A Song For The Season. 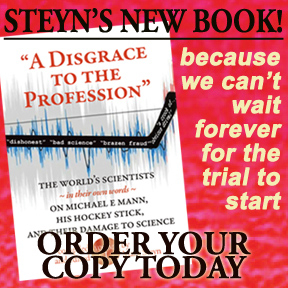 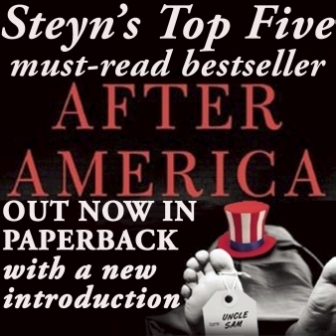 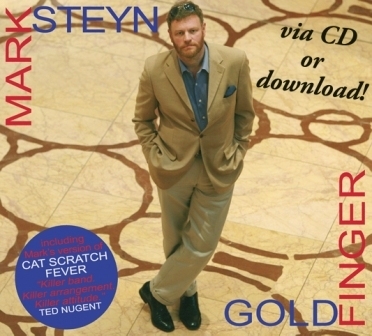 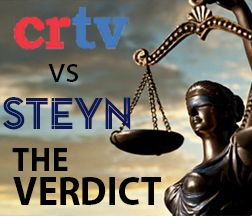 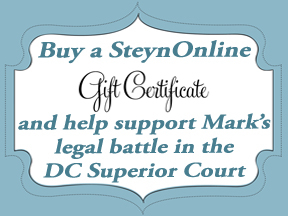 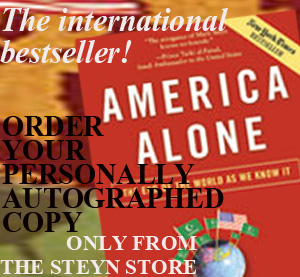 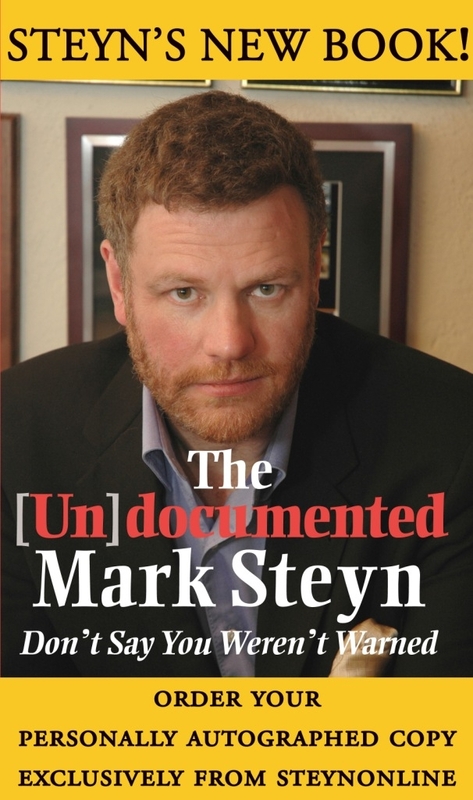 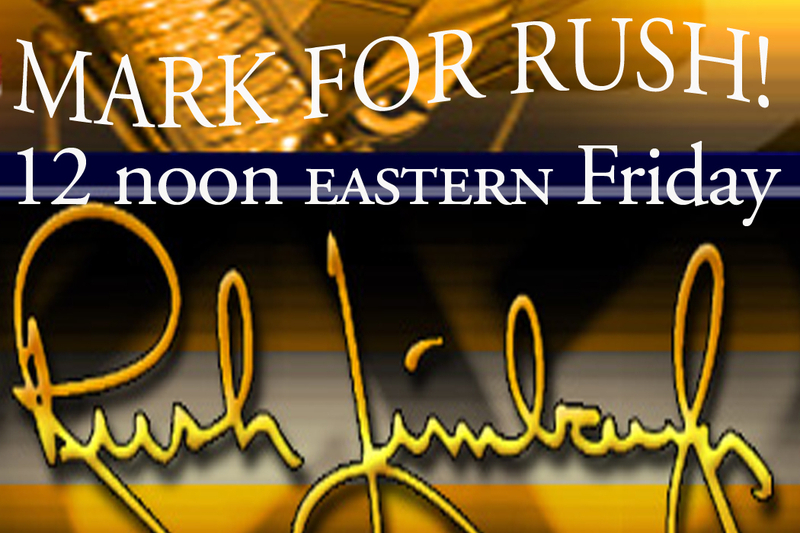 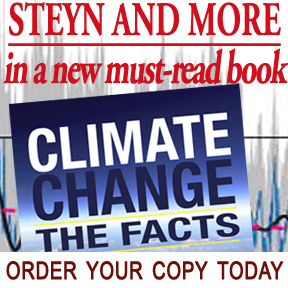 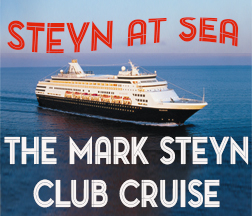 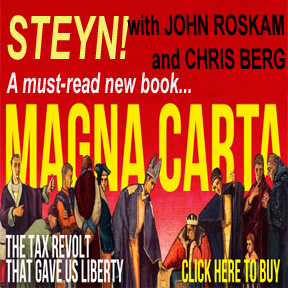 Order your personally autographed copy exclusively from the Steyn Store. 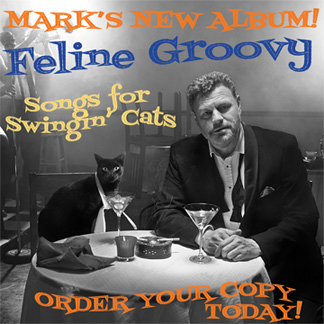 #293: Carol Welsman sings "As Time Goes By"